Review #987454 is a subjective opinion of poster. Received a defective computer. I am still attempting to return it. 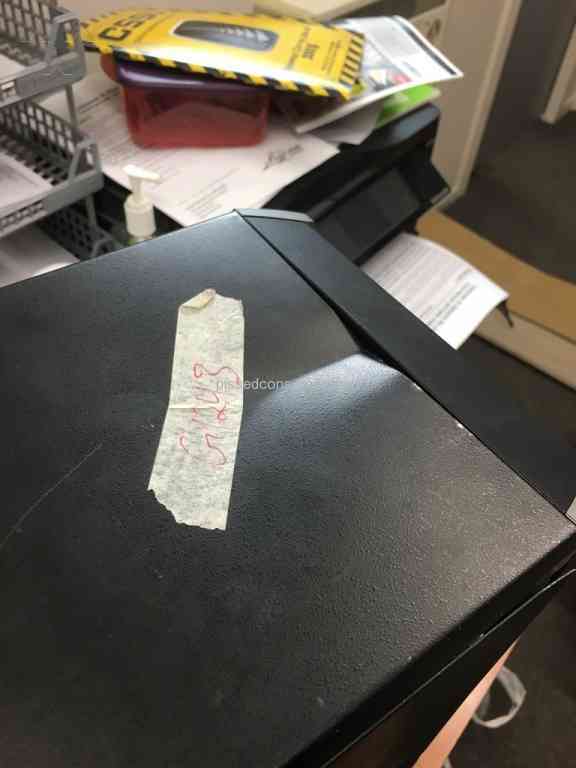 The company screwed up and failed to create an invoice for the shipment. As a result, I can neither return the defective PC nor receive a replacement. I have been on the phone with customer service at least 10 times. They can neither give me an estimate as to when they will prepare an invoice nor will they do anything to help me. They even insulted me by suggesting I was lying when I told them that I was promised this would be taken care of by Monday, November 21st. Extremely poor behavior and very poor customer service on their part. Review #960087 is a subjective opinion of PissedConsumer960087. Purchased a refurbished computer on August 17, 2016 for $195. At startup it said battery low. Now it will not boot up at all. Geek tech tried a new battery, did not work. He said the motherboard was bad and it would be about $150 - $200 to repair. 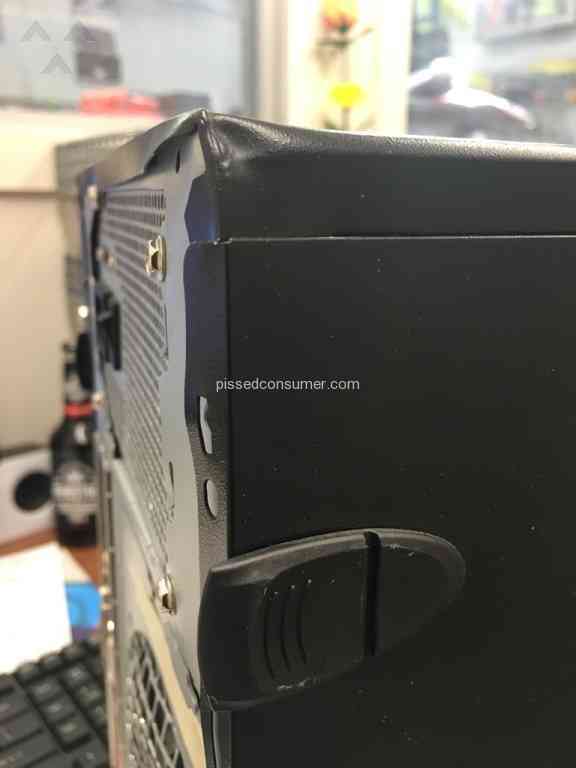 Newegg will not take it back as it is pass the 30 day policy. What a company. I believed that Newegg had a good reputation and having purchased a refurbished computer last year from them, I thought it would be a good deal to purchase the second one. My mistake. Thank you for posting this. 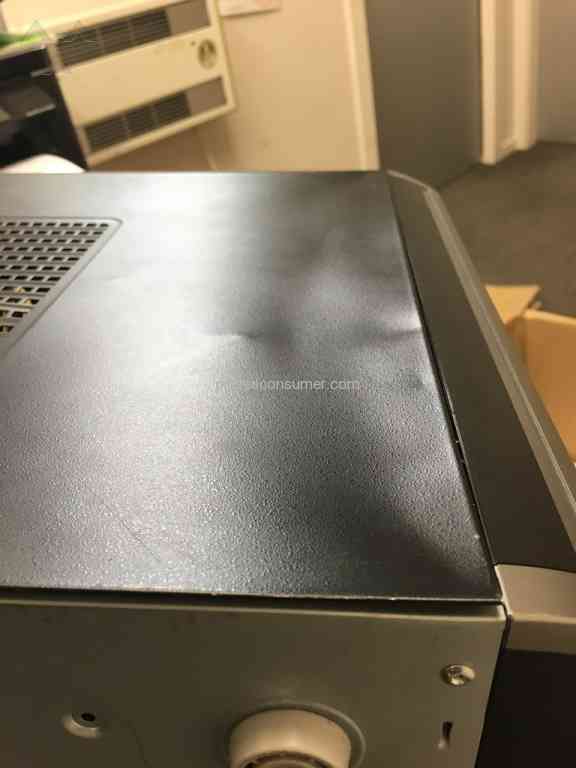 We're sorry to hear about the refurbished computer and we'd like to see what options are available for us to help resolve this going forward. Would you mind emailing us at wecare@newegg.com with your order#? Review #928614 is a subjective opinion of PissedConsumer928614. I agree that the Micro Center in Madison Heights, MI lacks professionalism, customer service, and good business practices. I was a micro center fan but now this is the third time I have had issues with this branch. 1.) I bought a flat screen Samsung tv that turned out to be referbished that they sold as new. 2.) I spent $3000 with them on a brand new desktop build from scratch which I had them build and install. They said I'd receive a call in a few days, of course I didn't. I call around the 4th day and they say they haven't assigned me a tech yet but they'll get it done and call me when it's ready. Wow. So not only did it take them about two weeks to build, they ended up scratching one of my side panels and said they didnt have it in stock but they'd order me a new one free and call me. I picked up the computer. Of course no call. I call them about it and noone knows anything, then after going through at least 3 "managers" the head guy says he will have it for me on such an such date, come in and pick up. Well it just so happens that I decided to install one more thing to "my new baby", and so when I went up there to pick up the panel and drop the computer off, they asked if I wanted them to put the new panel in too. I was already upset so I said no I'll do it myself, and took the new panel home with me. Little did I know that when I came back to pick up my baby, they would give it back to me WITHOUT the panel they scratched. No side panel at all? Really? 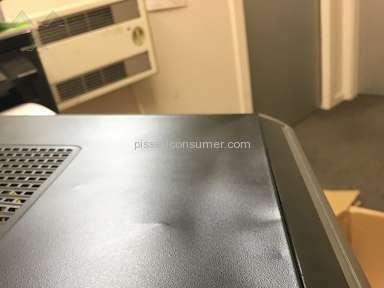 Who returns a computer like that? They would not give me my panel back because they said they needed to send the scratched one back. That was rediculous. The manager said I could come pick up the panel not that I would have to bring the old one in to replace it. And what if I had come to pick up the panel without bringing my computer? They would have given me the panel regardless, so the fact that this manager (white short brown-haired female) made it such a hassle for me, not to mention it was raining and they didn't care that my computer case was now half open. They said there was nothing they could do after all the $ I just spent. So I told them I wanted a full refund. 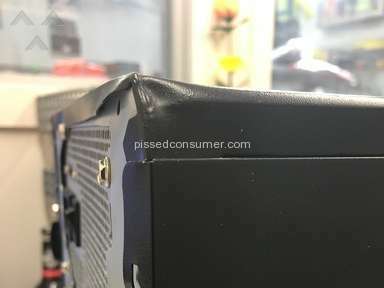 They proceeded to refun my $3000 over a side panel the could have ordered from Cooler Master free (I checked). Bad business! I literally was at the counter when I saw a friend of mine who works there (an associate nnot a mgr), and he offered to at least box my computer up so I didn't have to take it out in the rain half opened, which I ended up doing (the mgr couldn't have offered me this or any type of customer service???) And after I vowed to never have them touch my computer again... 3.) The power button starts malfunctioning on this new build after about 4 months. Since its still warranty I have to go back to them again, hopes for better service this time go dow the drain when: At dropoff, the repair attendant says I'll get a call in 2-3 days. After about 8 days still no call. I call and they tell me my power supply is faulty and they'll replace it and give me a call later that day, and that it should be ready then. While awaiting that call, I call back and they say they don't know if its it's ready and the repair tech is out to lunch and they'll have him give me a call when he gets back. Hours later, still no call. I am still awaiting my computer. And I am pissed. Don't use this company. You are better off at Best Buy, at least they are on time, do what they say they will do, don't sell you used products as new, and have professional customer service. Micro Crooks is what you should call those people. I just came across your review and wanted to sincerely apologize for all of the trouble you had gone through. 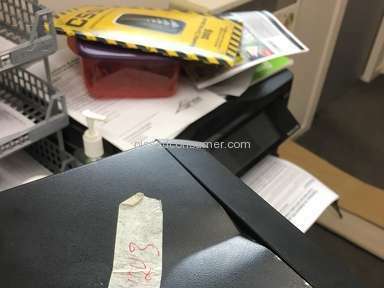 Can you email me at custrel@microcenter.com and include this review and your repair order number? I would like to look into what happened here. Review #894132 is a subjective opinion of poster. They right no credit refused they gave a $300 credit line what can buy at badcock for 300 dollar the water will cost you more then that i wanted a 699 dollar compter i had pay 489 dollar just get it i am a disabled who is on a fix income so i could not get it the grill was 149 dollar they 89 down on it. Review #887990 is a subjective opinion of poster. Purchased a computer from them. Paid happily for it and it was described as "used" and "Minor scuffs." Upon receiving the item, It was not as described at all. The internals were in pieces and had flown to bits. The machine was also warped, dented and bent to the point where parts were not fitting onto the machine. Contacted them and they asked for picture proof. Upon sending the pictures, I have not had any response back, and that was a week ago. I did re-assemble the parts inside the machine, and I tried to power it on. I was meant by a pleasant Bang as one of the parts exploded. Review #887856 is a subjective opinion of PissedConsumer887856. Then have someone work on it. It's that simple. This also includes how the complaint is written. It is difficult to take anyone's complaint seriously when a complaint has spelling and grammar problems. Review #856261 is a subjective opinion of PissedConsumer856261. I bought a computer today and i was trying to get a cheap one so i got an open box.I got everything running just to realise it wouldnt turn on.Now this pissed me of because im not near to microcenter and it takes me a long time to return it.Now just so you dont say that i should expect problems i made sure to ask if there was anything wrong with it and he said its perfectly fine.He seemed like a *** anyway because he would try to give me the items with the highest price. I'm so sorry for the trouble. Definitely frustrating when something like this happened. If you bring it back in to the store we can find something that suits your needs and works. If I can be of any assistance, please email me at custrel@microcenter.com. Review #830703 is a subjective opinion of poster.